Any big or small kitchen has to be organized to make cooking experience pleasant. A well-designed kitchen that is easy and comfortable to use can turn the daily routine into fun. But sadly, many posh apartments in Pune, despite having enough kitchen space, fall short of an efficient kitchen design. 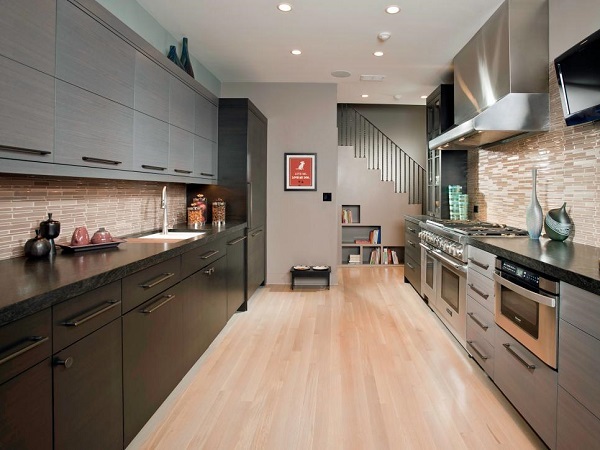 If homeowners resort to modular kitchen, their lives could be a lot easier. Thankfully, modular kitchen manufacturers in Pune are offering a wide range of efficient kitchen design that can make cooking fun and lively. 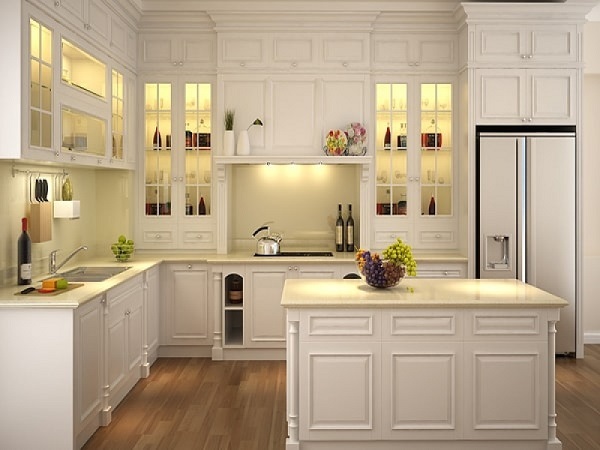 When you want to use two walls for kitchen design, L-shaped kitchen is ideal. 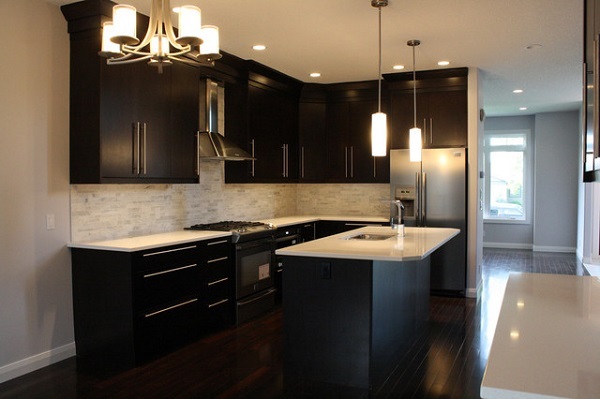 These types of kitchen designs offer enough space to move and increase work efficiency. Accessing sink, cabinets, oven, refrigerator, etc. becomes easy. The best thing of the L-shaped kitchen design is, you can combine it with other kitchen furniture. You can make the design more efficient by adding a kitchen island with a provision for a cooktop in the center. Dosing so will allow you to utilize the storage of the entire L-shaped length as well as the under-stove storage of the kitchen island. This is another efficient kitchen design in which you can convert an L-shaped kitchen into a U-shaped kitchen by installing a kitchen island. Many modern apartments in Pune where the living room and kitchen are connected, use this kitchen design as a divider or a separator. Besides, it also allows to use the additional counter to enjoy breakfast or beverages. Moreover, it also reduces movement and improves work efficiency. 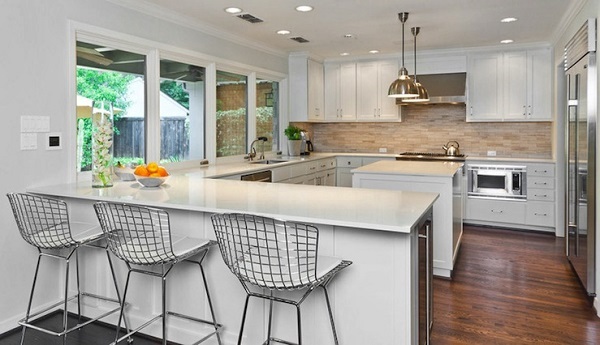 However, connecting a kitchen island to an L-shaped kitchen requires skills and experience. So it’s better to contact a few kitchen manufacturers in Pune. This design is best suited for today’s modern lifestyle as it offers good space to socialize and converse with family members and friends while preparing for and cooking. However, integrating it with the living room requires skills. You can take this design a few notches higher by installing a countertop with shelves and drawers. Take help of modular kitchen furniture Pune and make the cooking space a center for socializing. For apartments with limited kitchen space, working on the concept of kitchen work triangle is best to get the most out of the space. This concept is based on the principle of imaginary triangle where the sink, hobs, stove, and refrigerator are installed at such a position that they form an imaginary triangle. In this kitchen design concept, you can fit kitchen workstations and appliances in a small corner. This kitchen design is perfect for small apartment that allow accessing two parallel counters with cabinetry easily keeping the middle space free. 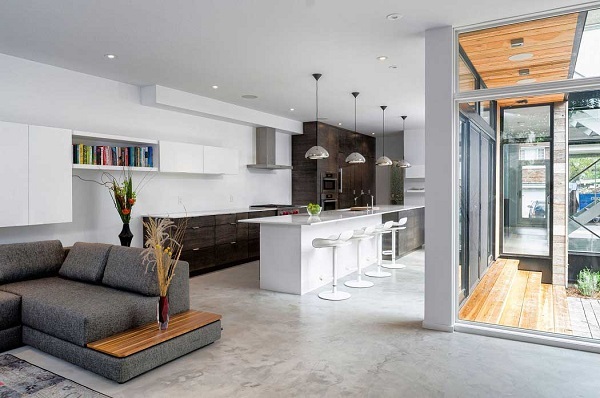 This design also allows to use the kitchen length to the maximum. There is also a choice to have the sink, cooktop, and refrigerator on the same side of the wall length as these three are the most used in the kitchen. Plus, the lower cabinets on both the sides of the counters help in organizing kitchen utensils and other accessories. For studio and compact apartment, the only option to save some space is to have a kitchenette design in which wall-mounted cabinets for storing pantry items, crockery, and appliances can help in having a clutter-free kitchen. With this small kitchen design, there is also an option to install a refrigerator under the stove. 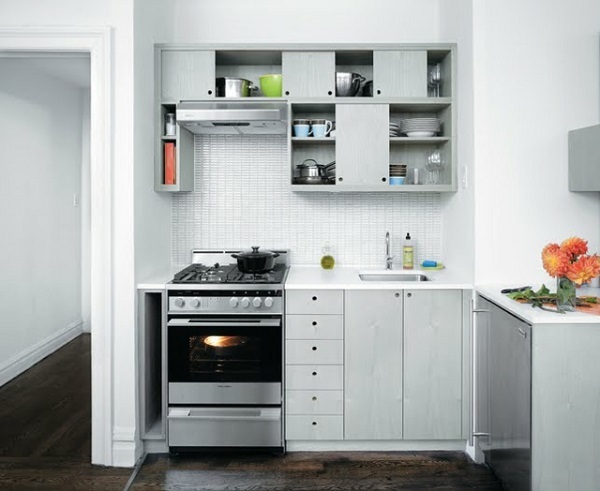 Just use modular kitchen furniture that can fit into the size of wall and storage essentials. To buy modular kitchen in Pune that can save you time and cost and are ready to install, contact AP Interio. 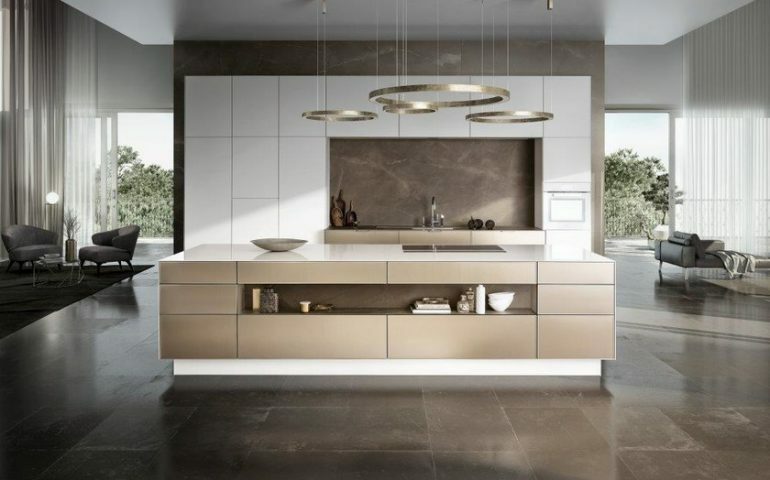 This modular kitchen manufacturer offers kitchen design that can go well with the size of the cooking space.